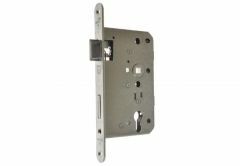 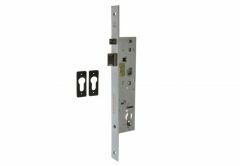 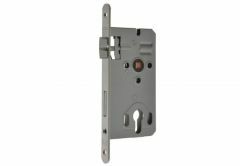 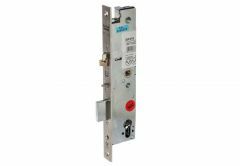 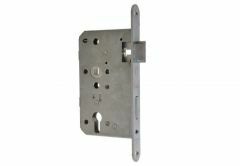 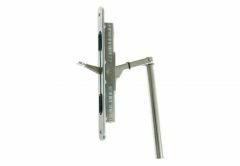 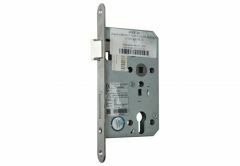 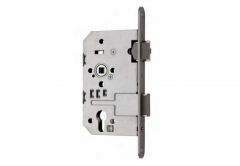 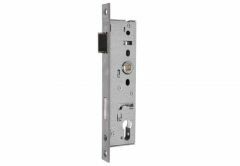 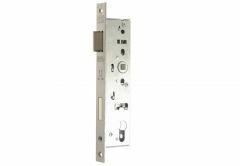 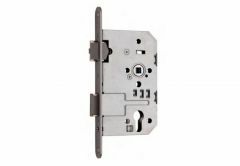 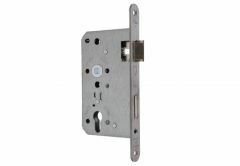 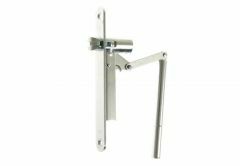 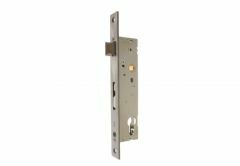 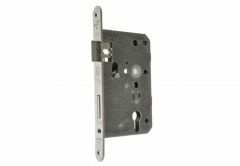 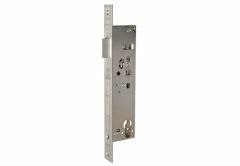 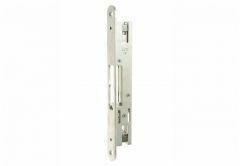 Wide range of fireproof smoke door locks. 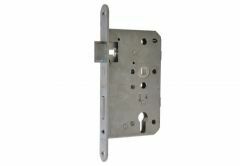 We offer any combination, split walnut or whole, with various anti-panic functions. 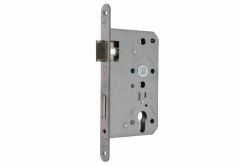 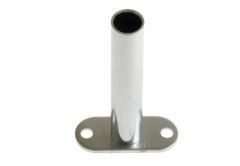 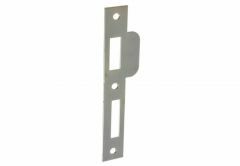 We recommend the NEMEF, GBS, GEGE locks.